Hey, there. Here are your FREE gifts for being so cool. 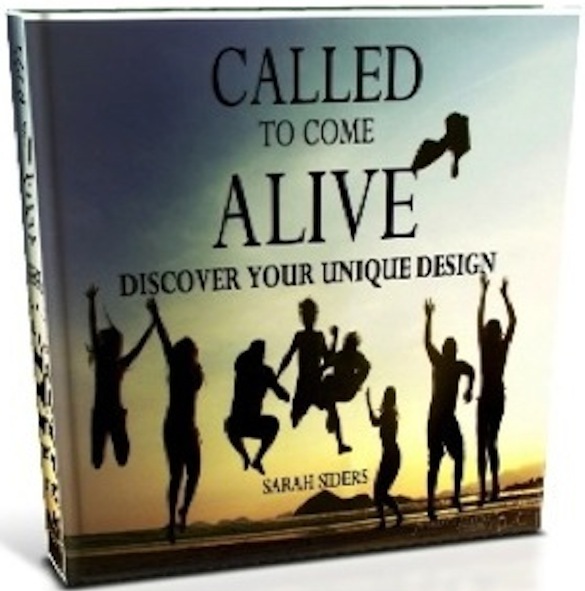 Click on the book images below to download my two books: My Birthright For Soup, and Called To Come Alive. These are my free gifts especially for subscribers. I hope you’re inspired to choose hope over fear and live with intention and purpose as you read. I love to hear from readers. Shoot me your feedback on these books or anything you read on the blog by replying to this email. This is just the start of chasing down our dreams together. Thank you for sharing your life with me. [Techy help, in case your links aren’t working, just click on these links. 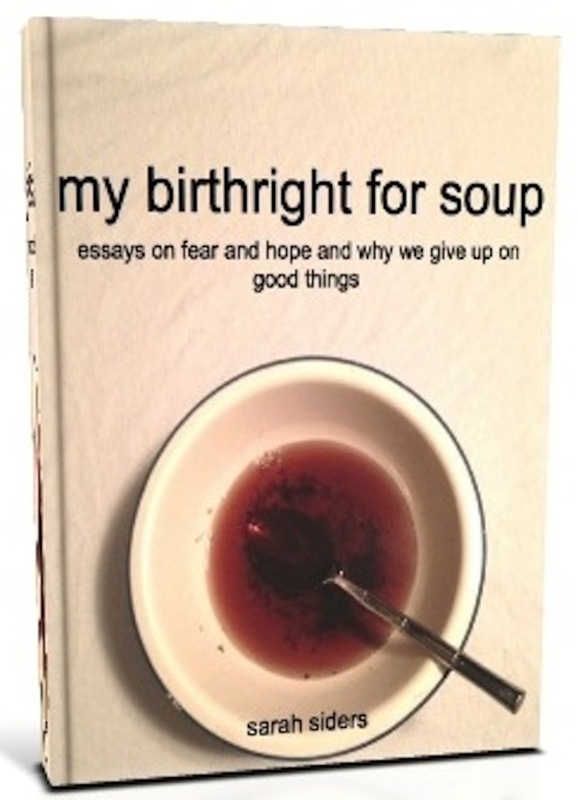 Click here for My Birthright For Soup.